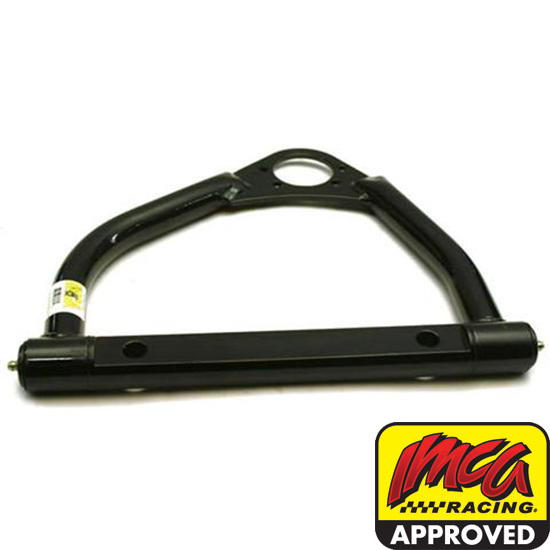 IMCA rules allow the Stock Car class to use spec tubular upper control arms. 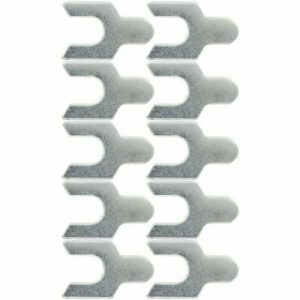 The stock stamped steel arms are getting hard to find and dont have the strength of these tubular arms. 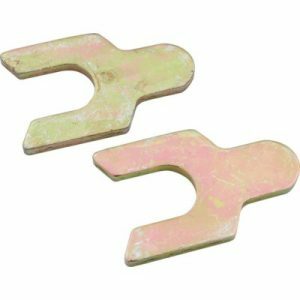 These A-arms bolt to your stock mounts and accept stock ball joints. 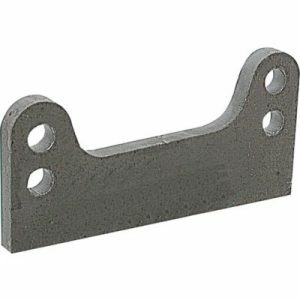 These control arms have a 1/4″ thick steel plate where the ball joint bolts in. 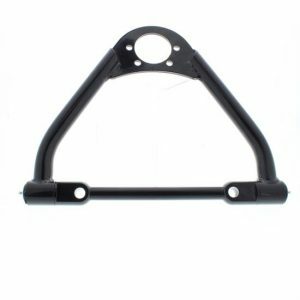 Fits 1978-87 mid-size GM Metric chassis.